Between harmonica practice with his blues band, surf sessions, urgent care shifts, and ski trips to the mountains, Dr. John Vallee can be found in our clinics, teaching eager students the ins and outs of medicine. Unlike many of these students, young Dr. Vallee did not think he had an affinity for medicine—especially after fainting while shadowing a surgeon in high school. Despite this, Dr. Vallee went on to graduate from UCSF Medical School in 1975. 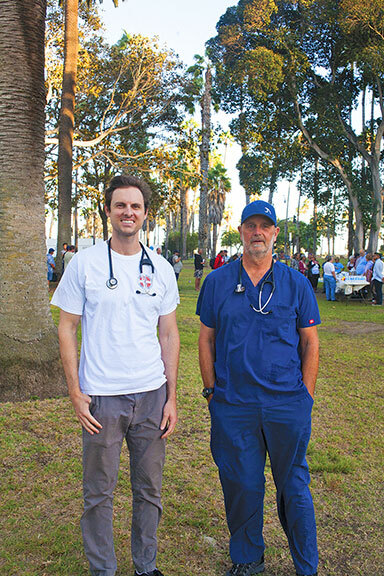 Eventually, Dr. Vallee’s love for the ocean brought him to Santa Barbara, where he found Aeromedicos, an organization that brought healthcare to rural Baja. 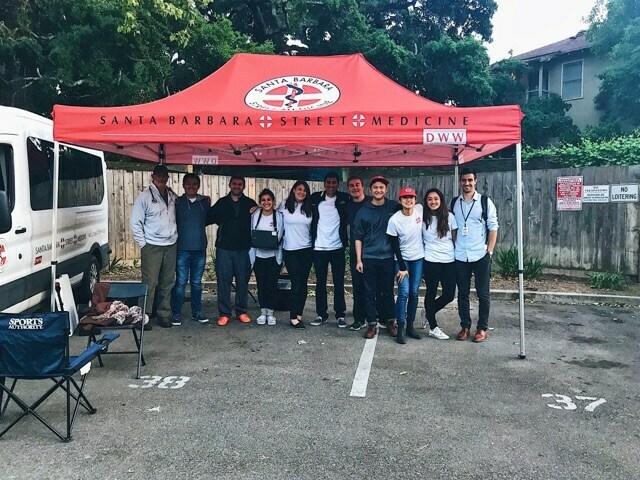 His love for underserved medicine and passion for teaching led him to Doctors Without Walls – Santa Barbara Street Medicine (DWW). Can you tell us about your experience working with underserved populations prior to DWW? What are some challenges and joys you’ve encountered in our clinics? 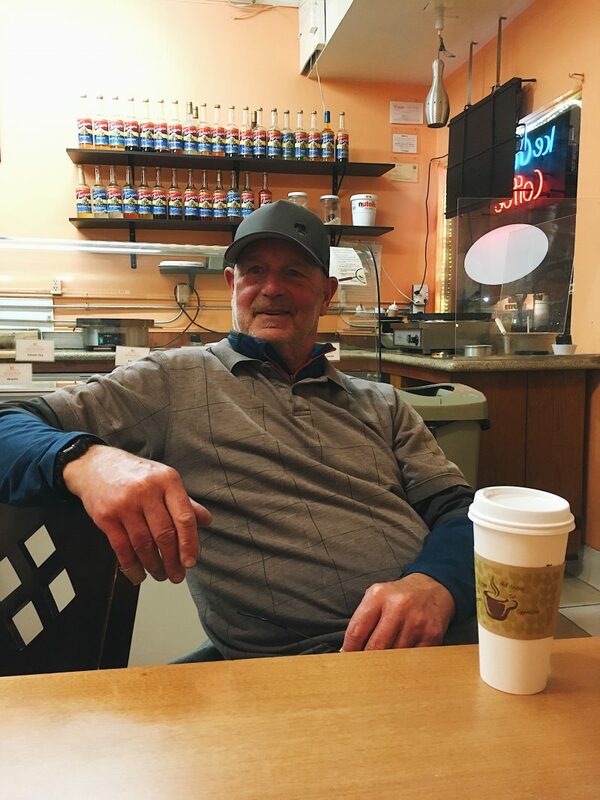 “It’s made me more familiar with the homeless population and how different they are from a lot of the mythology about them. I don’t have some big global agenda. I’m not going to put an end to homelessness. I’m not sure that—in the big picture—we’re making much of a dent in poverty or homelessness. But it feels good. They’re appreciative. You feel you’ve given them the time and attention. And they know somebody cares about them. The main rewards I get are: number one, the teaching, and number two, the interpersonal interaction with the homeless individuals. Teaching at DWW is what I have the most enthusiasm for. When it comes to larger social issues—like housing and connecting our patients to a healthcare network—our students do a much better job than I do. It’s an impressive system that gets veterans into the VA clinic and others into neighborhood clinic. What advice do you have for someone looking to get into the field?